Find out more here about the Sonas Programme, training, certification. Click here to book a place on a forthcoming Sonas training course in Dublin, Cork, Galway or Limerick. Cognitive Stimulation Therapy (CST) is a non-pharmacological treatment for people who have mild to moderate dementia. The sessions aim to actively stimulate and engage people with dementia, providing an optimal learning environment and the social benefits of participating in a group activity. Dates are currently being set a CST Workshop in Dublin in early 2019. Every Spring and Autumn, we run masterclass in this series. There is a distinct theme for each masterclass. Previous themes included Making the most of Autumn, and Preparing for Christmas. Life story is critical to understanding a person and designing activities that support their physical and psychological wellbeing. 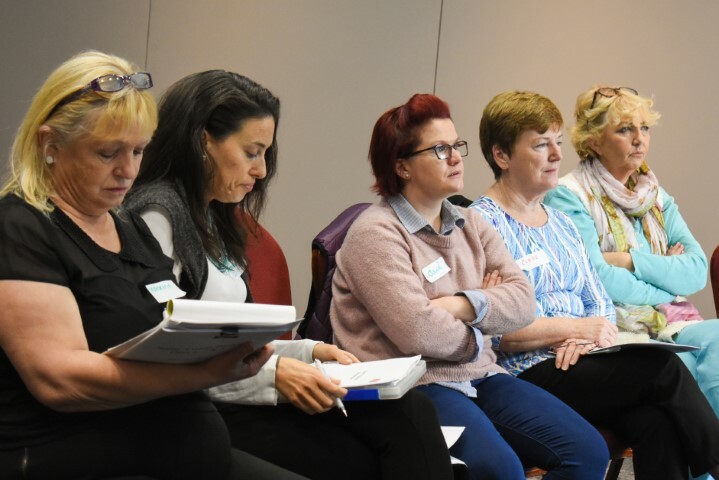 At this popular masterclass, attendees learn how to create resources and life story boards, which suggest daily activities to enhance a person’s physical and psychological wellbeing. A series of free downloadable resources and ideas for therapeutic activities that can be carried out with people with dementia both at home and in residential care. 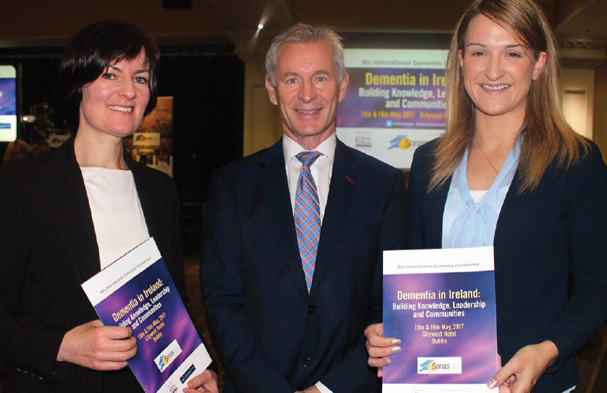 We pioneered the Alzheimer Café model in Ireland, in collaboration with the Alzheimer Society of Ireland, the Dementia Services Information and Development Centre and other stakeholders. 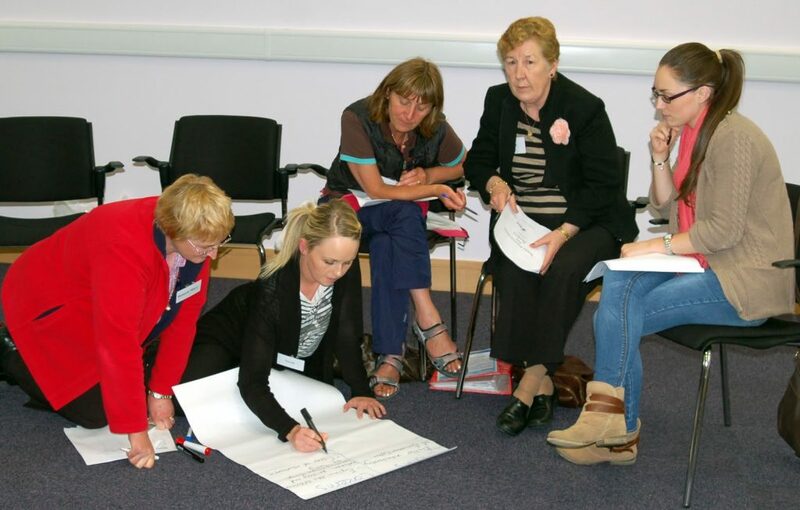 We continue to lead the Alzheimer Café Donnybrook and are also members of the advisory panel of a major research project currently underway on Alzheimer Cafes in Ireland. 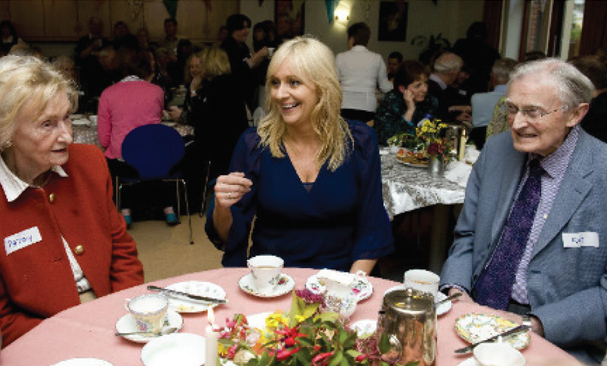 The Alzheimer Café Donnybrook meets on the second Thursday of every month in the Avila Centre Donnybrook. We hold at least one Moments of Joy event every year. Debby Campbell, Glen Campbell’s daughter, sang at our April 2018 Moments of Joy Event in the Helix, DCU. Dance Theatre’s Vintage Youth Ensemble also performed at the event. 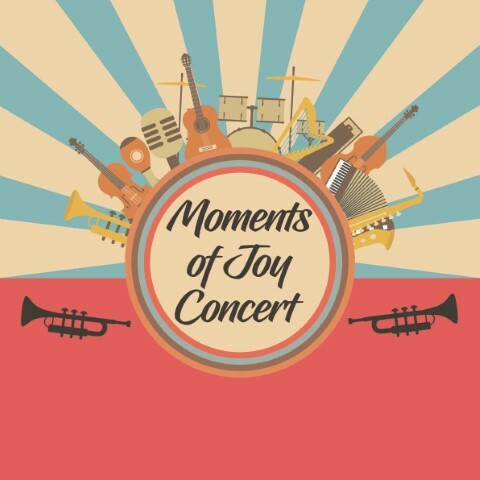 We are planning our next Moments of Joy Event for November 2018. 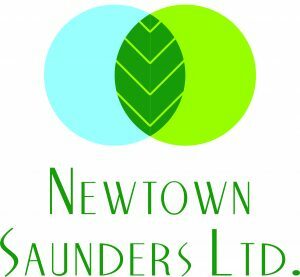 We are one of three organisations that form the Dementia Friendly Garden Team. 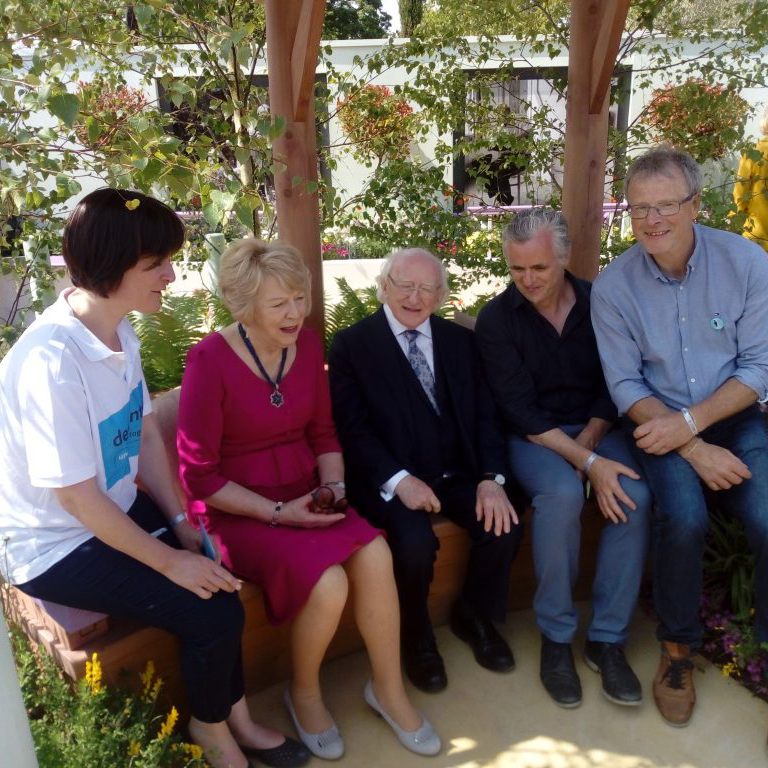 The DFG Team, which is composed of Engaging Dementia, Newtown Saunders Ltd and TrinityHaus Research Centre, Trinity College Dublin has designed dementia friendly gardens in care centres nationwide and built two award-winning dementia gardens in Bloom for the past two years. 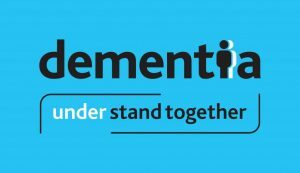 The Dementia: Understand Together Campaign, of which Engaging Dementia is a partner, fully sponsored the 2018 Understand Together Moments in Time Garden at Bloom 2018. Click here to learn more about the garden and tips for creating your own dementia friendly garden. These resources are designed to support spiritual care sessions with the person with dementia at home or in residential care. 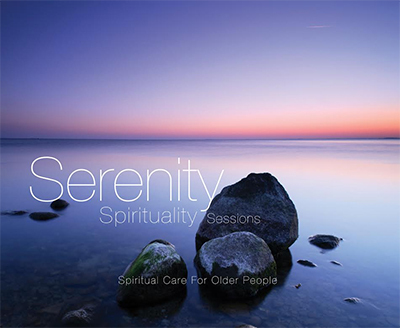 Serenity Spirituality Sessions is a 7 piece box-set of CDs and materials that has been designed to support and enhance older people’s Christian spiritual wellbeing. The first of its kind, Serenity is a tool that carers can use to provide care that encompasses the spirit of the older person. The Ciúnas Collection is a series of traditional Catholic hymns and prayers. The collection includes a double CD, DVD and two booklets. Contact Engaging Dementia if you wish to purchase Serenity or Ciúnas. We offer tailored dementia training for care centres, covering all aspects of person centred dementia care. We also offer an Activities Audit service that evaluates how activities are delivered in your care centre, with a follow on in house Action Planning Day. As part of the Dementia Friendly Garden team, we provide a dementia friendly design consultancy service to care centres.